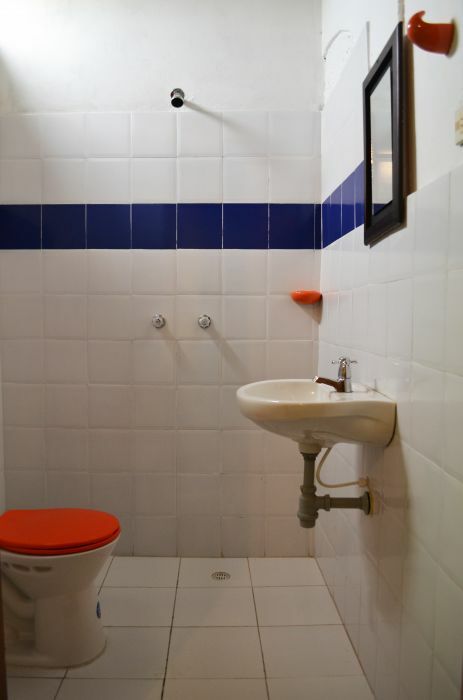 Dormitory type rooms, great for backpackers (solo or groups), friendly atmosphere, not the party or noisy type of hostel. Provides clean bed sheets, breakfast and wifi. 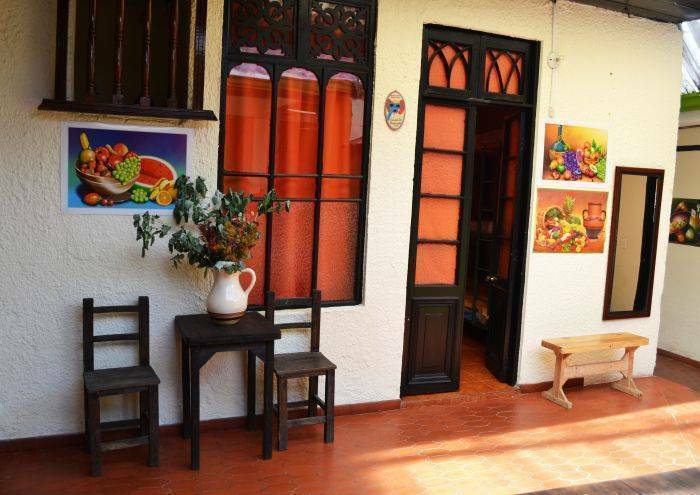 Located close to public transport and within Centro Historico of La Candelaria. Bar lounge to relax and listen to Latin music, unlimited free wifi access, cable TV lounge, dining area and kitchen for you to cook for free. 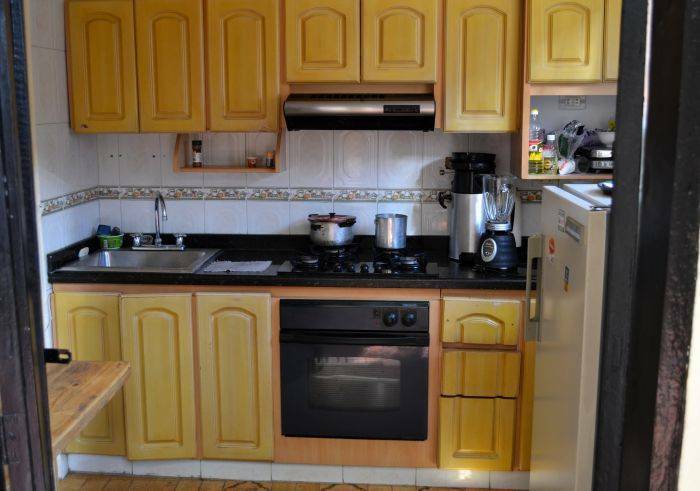 Provide clean bed sheets regularly, has private bathrooms with hot and cold showers. Stable beds and not noisy when you go up if you sleep on the top of the double deck beds. 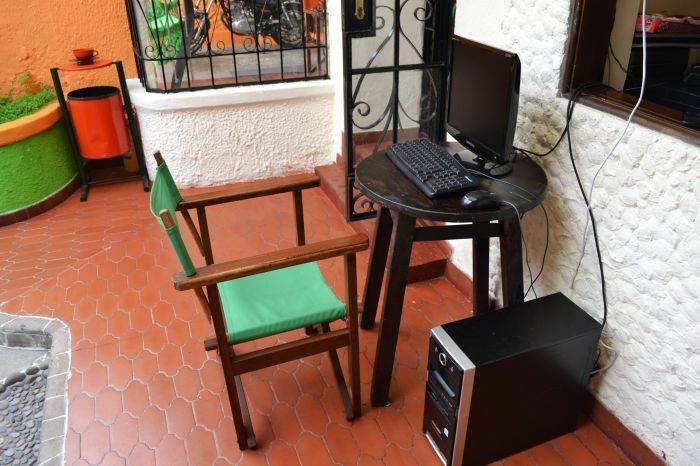 It located in Plaza Concordia, within the Historical place La Candelaria. Access to public transportation by bus at Calle 19, or Transmilenio stations (Las Aguas or Museo de Oro Station). You be like at home with us, safe, secure and quite place to rest and sleep in the evening. 2 days before to cancel reservation or contact us as soon as you cancel. 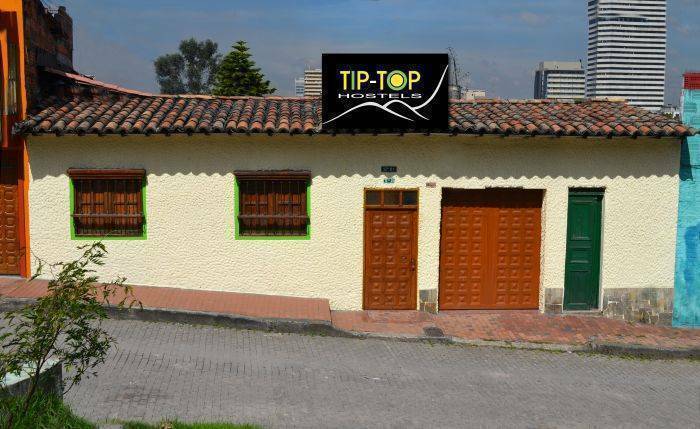 A 30 minute taxi ride from the airport and 25 minute from the Terminial de Transportes Salitre to the hostel.